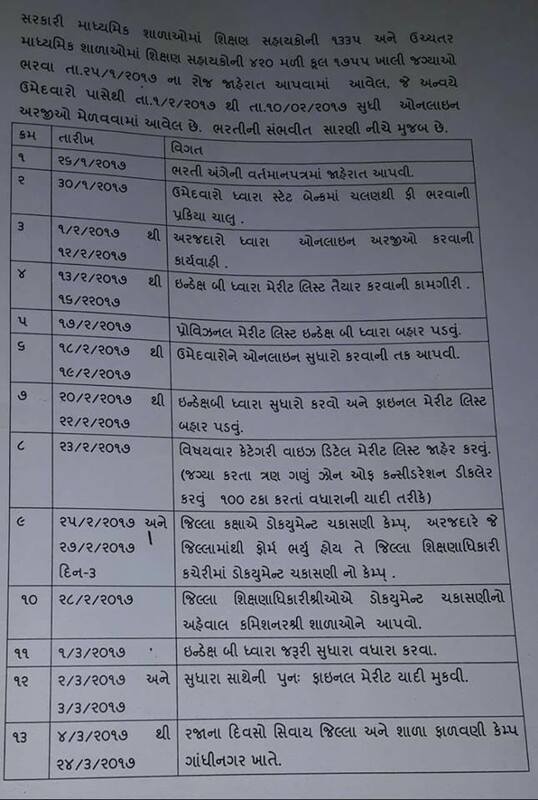 --》 CLICK HERE & DOWNLOAD STANDARD-6 ASSIGNMENT. 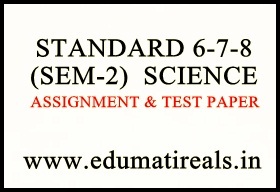 --》 CLICK HERE & DOWNLOAD STANDARD-7 ASSIGNMENT. --》 CLICK HERE & DOWNLOAD STANDARD-8 ASSIGNMENT.